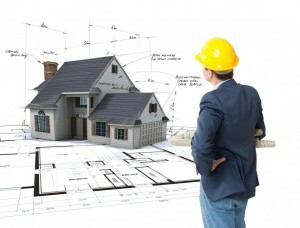 Before planning any project, take at look at your existing insurance policies. Ideally, they should include liability or medical coverage that will take care of any mishaps that may occur while the work crew is on site. Otherwise, you may find yourself in a financial and legal quagmire. While you have your insurance policies spread out onto the kitchen table, why not call your agent and ask about potential discounts too? Depending on the provider, you may be able to lower your monthly premiums by simply adding certain elements to your remodeling project. Examples include impact-resistant windows, centrally monitored burglar alarm systems, select roof-deck attachments, FBC roof coverings and storm shutters. Certain items that you may need to complete your remodeling plans could very well make you eligible for manufacturer’s rebates and tax credits too. The list of eligible items that may save you money includes, but is not confined to, geothermal heat pumps, solar water heaters and wind turbines. Lastly, our Florida public adjusters would like to caution you and other property owners to use prudence when selecting a remodeling contractor. The National Association of the Remodeling Industry has a wealth of information that can help you make that decision. In our experience, it is also important to learn about the Florida Homeowners’ Construction Recovery Fund and the state’s Construction Industry Licensing Board. The fund and board are affiliated with one another and based in Tallahassee. The fund is designed to financially reimburse property owners who are harmed by contractors working in the Sunshine State. To discuss these and other property management tips further, please contact our Florida public adjusters at (877) 869-8989. 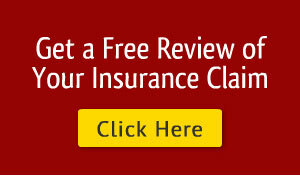 We can help you file remodeling related insurance claims and seek the reimbursement that you deserve.